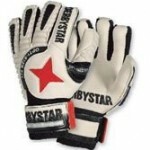 Top goalkeeper glove with fine, breathing net material for a particularly pleasant wear. Very light glove. 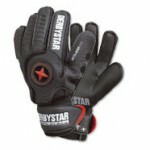 Super soft natural latex foam for optimal grip. Outstanding throw and catch characteristics in all weather conditions. Excellent impact absorption. Inside very soft fleece material.